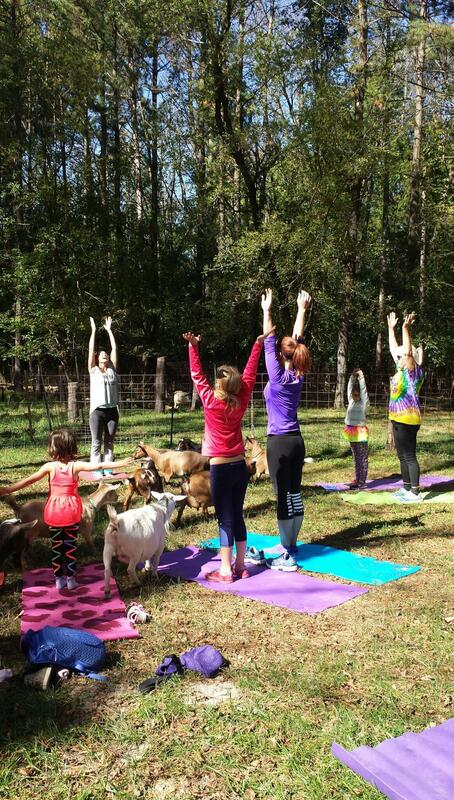 Enjoy a gentle vinyasa yoga class while socializing with friendly dwarf goats! 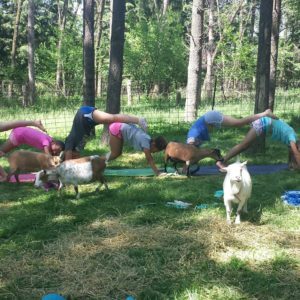 Goats are peaceful, personable animal therapy companions that add humor and playfulness to our yoga practice. Price is $15 for each person. Continue to check back often for more dates!